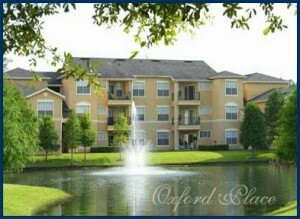 Oxford Place at Tampa Palms is a premier condominium community located on approximately thirty acres in the prestigious Tampa Palms Community. 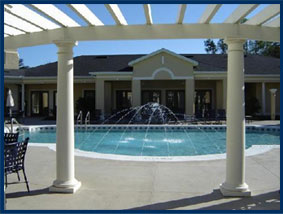 This gated community boasts many amenities such as a beautiful pool area, fitness center, and clubhouse. To request an estoppel, please contact Debra Groh at debra.oxfordplace@gmail.com.